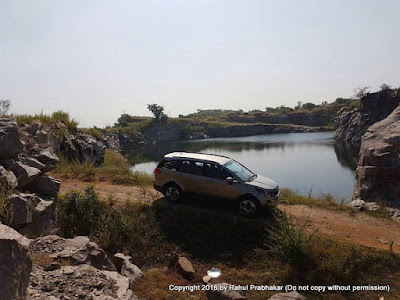 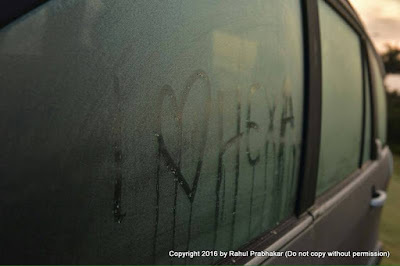 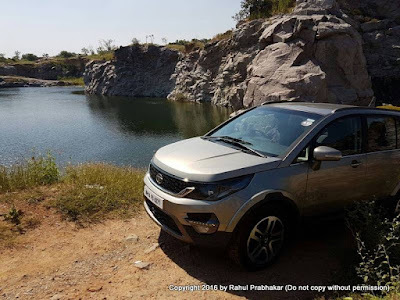 This blog post is about the all new Tata Hexa, a yet to be launched 'Lifestyle Vehicle' from Tata Motors that I recently got to test drive as part of the #HexaExperience IndiCampaign. 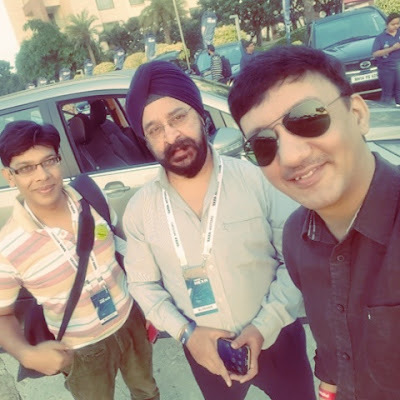 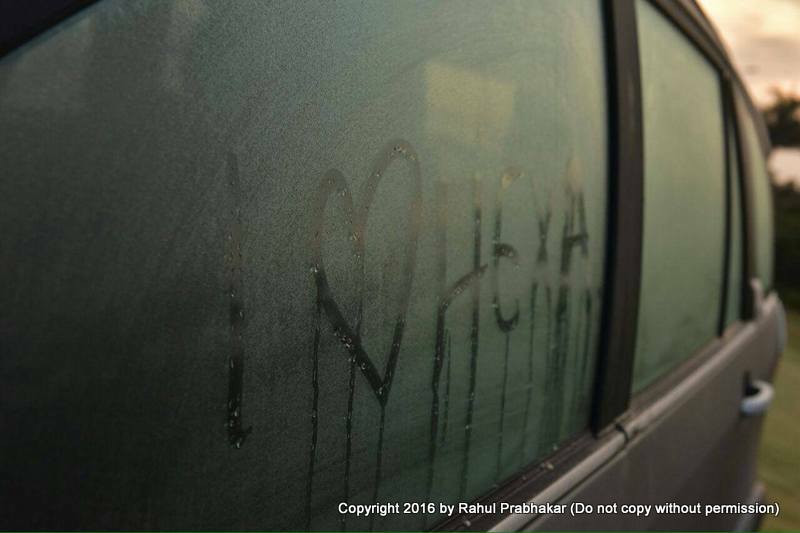 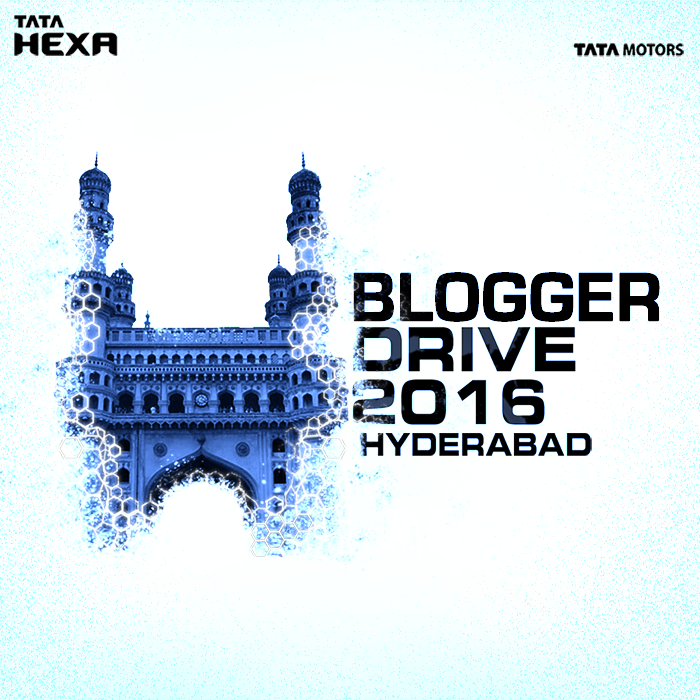 60 IndiBloggers were hand-picked for the Tata Hexa launch drive in Hyderabad on October 22 and 23 this year, and as luck would have it, yours truly made the cut this time around as well*! So honored to be a part of such an incredible group of bloggers. To say that everything was planned to a tee would be such an understatement. From itinerary to drive briefing, I knew exactly what would happen next. 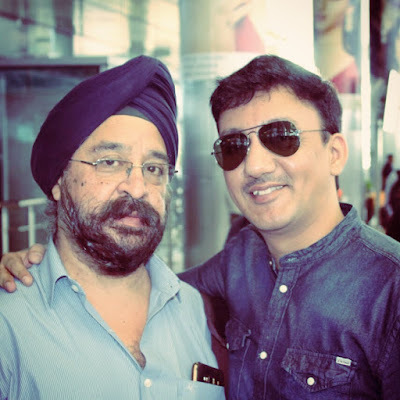 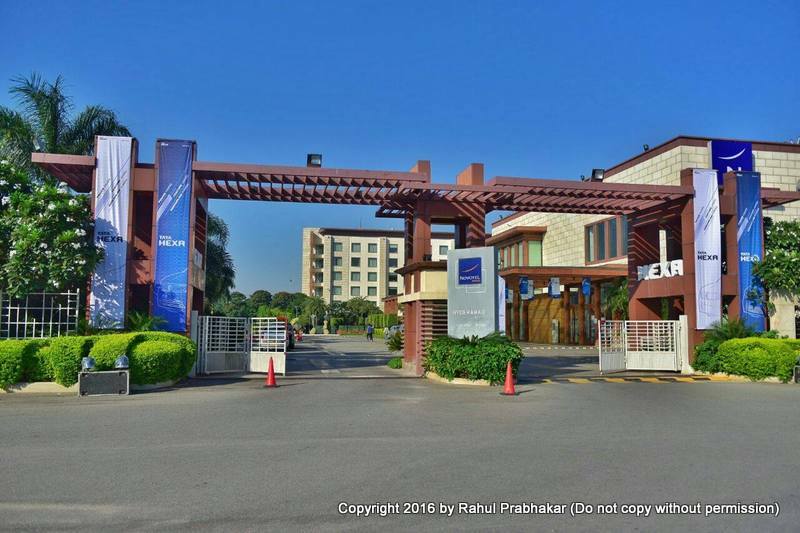 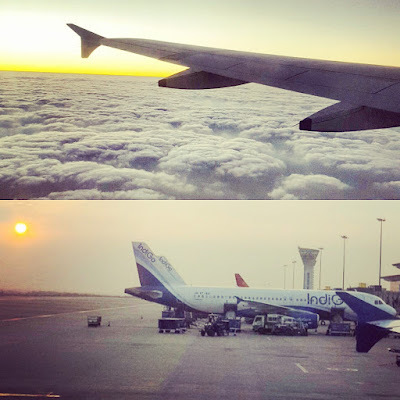 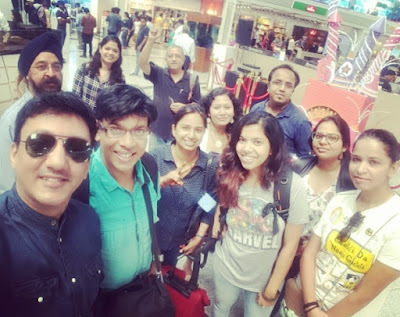 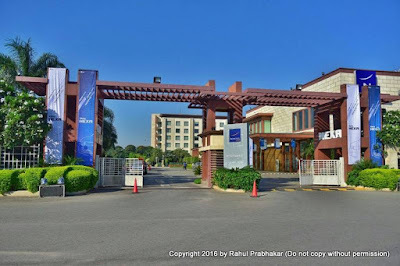 We were made to stay put in an upscale airport hotel called the Novotel Hyderabad Airport, which is 2.6 km away from the Rajiv Gandhi International Airport. The Hexa product presentation kicked off with a warm welcome note from Ashish Sahni, who heads the Digital Marketing for Passenger Vehicle Business Unit at Tata Motors. 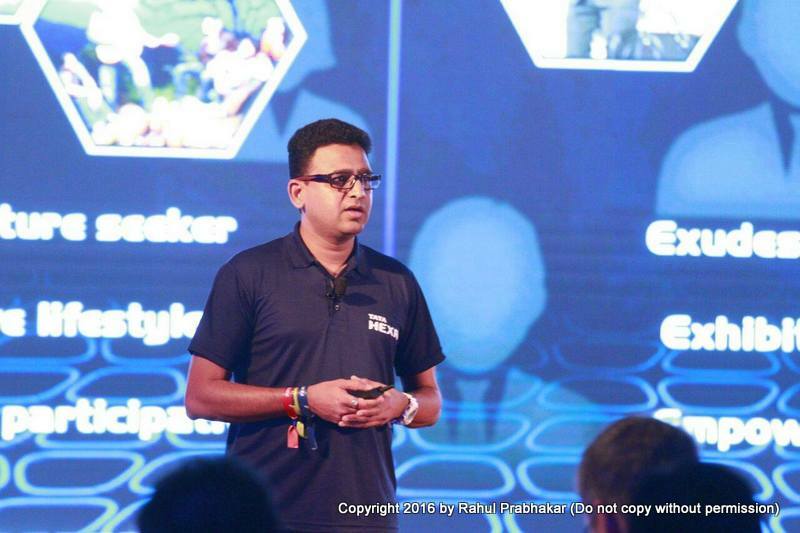 Hi @rahulprabhakar! 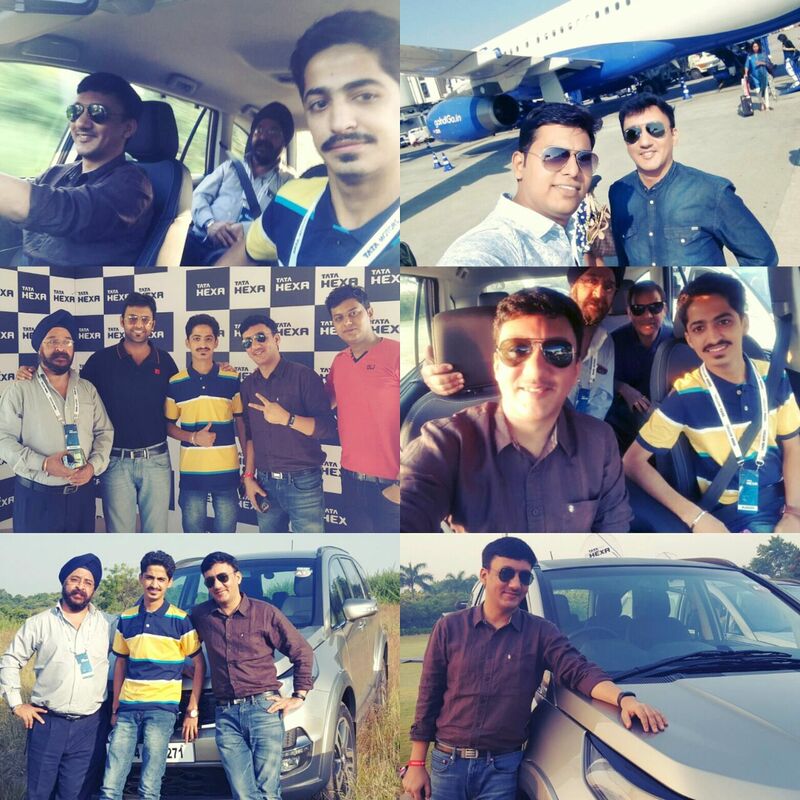 @Vivekvivi & I welcome to the @TataMotors #HexaExperience. Hope you have a great time! 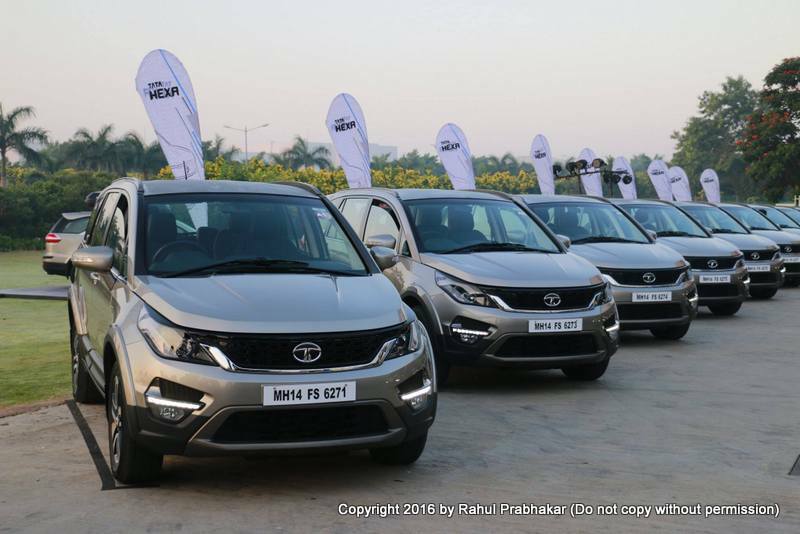 The mic was then handed over to Vivek B Srivatsa, who heads the marketing for the same unit at Tata Motors. 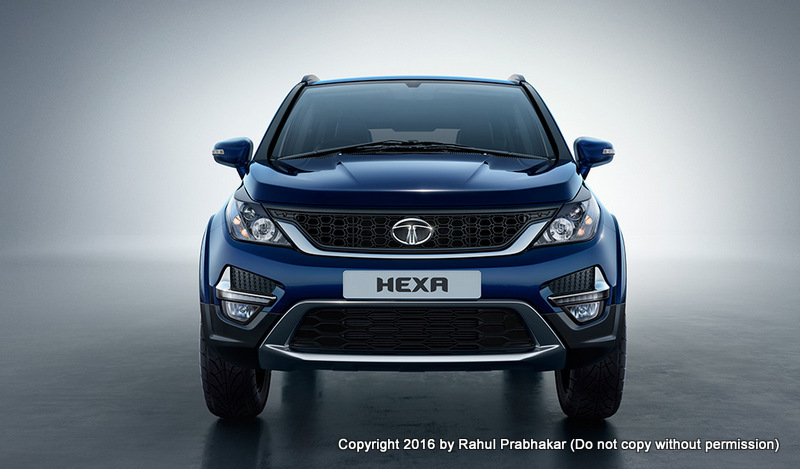 Vivek talked about how the #TataHexa was specially crafted for the evolving Indian customer and his tacit needs. 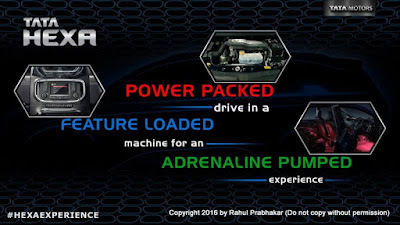 He showcased the most compelling talking points about the vehicle, which is touted as power packed, feature loaded and adrenaline pumped, with a signature IMPACT design. In fact, not many in the audience knew that this 'concept' car from Tata Motors was first showcased at the Geneva Motor Show 2015. 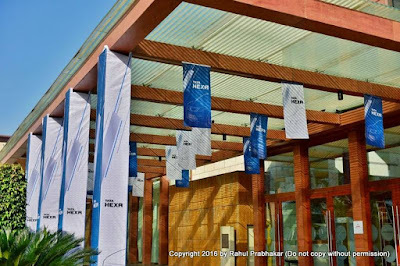 A few months later, the production version was launched at the Delhi Expo 2016. Vivek revealed that #TataHexa will soon be available in showrooms across the country. 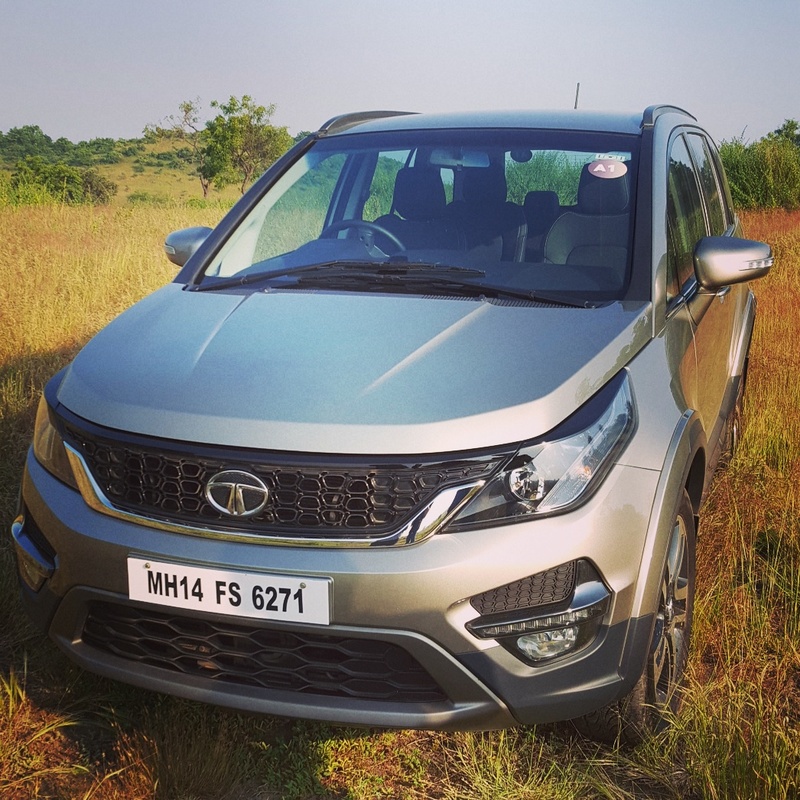 Tata Motors, along with its technology partners across the globe, have designed this vehicle for those with an active and dynamic lifestyle. 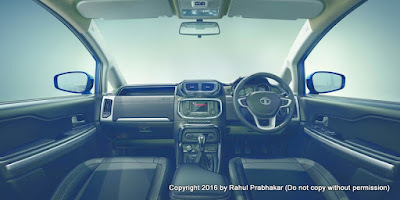 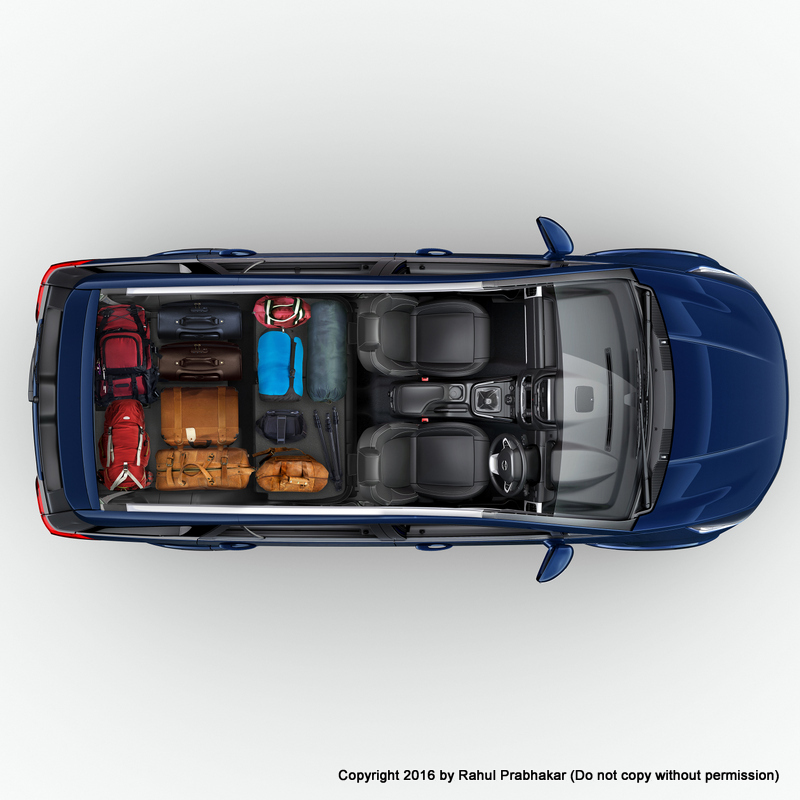 The emphasis this time is on design and drivability plus a host of connectivity and performance related features to enhance functionality. 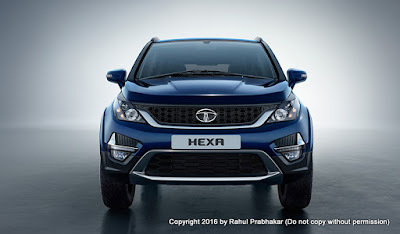 Later in the evening, we were introduced to Richard Winsor, who is the Chief Designer Exteriors at Tata Motors. 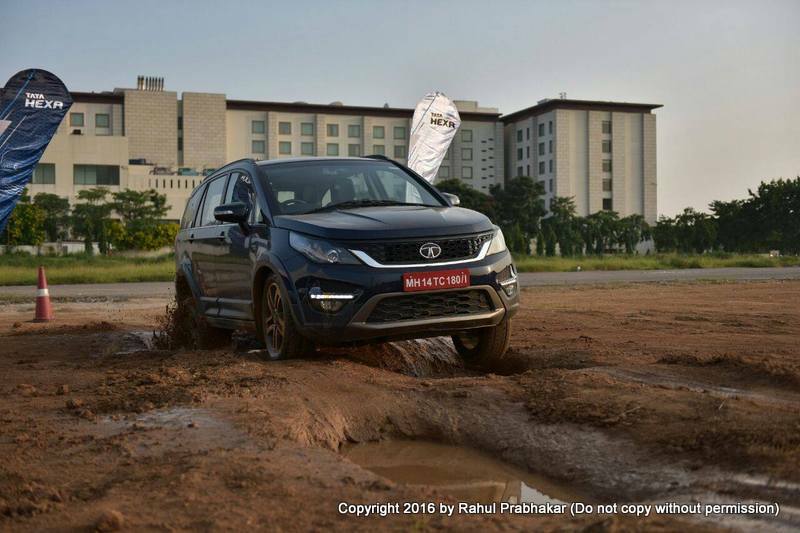 #TataHexa is the second vehicle from Tata Motors to sport the IMPACT design language after Tiago (earlier Zica). 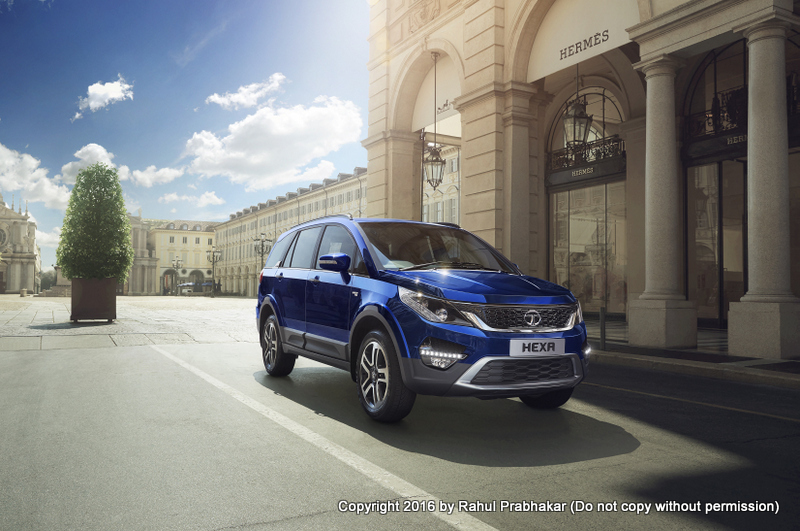 The new car makes a truly aspirational statement by adorning bold and impactful exteriors and premium sporty interiors with superb finishes. 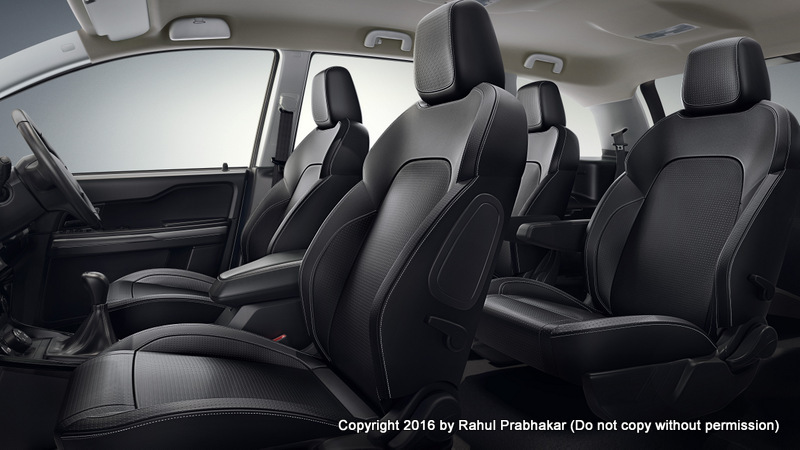 Soft touch materials further accentuate the plush feel of the cabin. 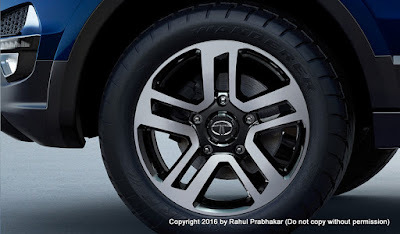 One of the highlights is the best-in-class19-inch diamond cut finish alloy wheels nested in the muscular wheel arch cladding. The low aspect ratio tires complement the Hexa's premium look and off-roading capabilities. 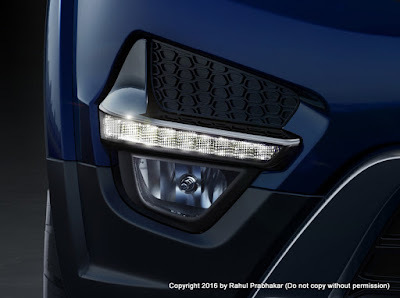 Chic new projector headlamps with smoked effect beautifully blend with the assertive front fascia, with striking Daytime Running Lights (DRLs) seamlessly integrated with stylized fog lamps. Tata Hexa has an inviting, all black sporty interior, with superior finishes, textures, and grains. 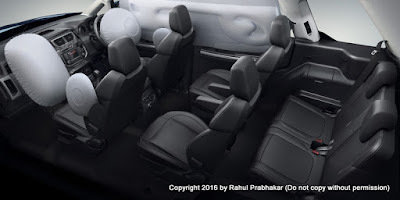 Sculpted seats with contrast stitching and accentuated bolsters with Benecke-Kaliko leather feel upholstery add to the finesse. 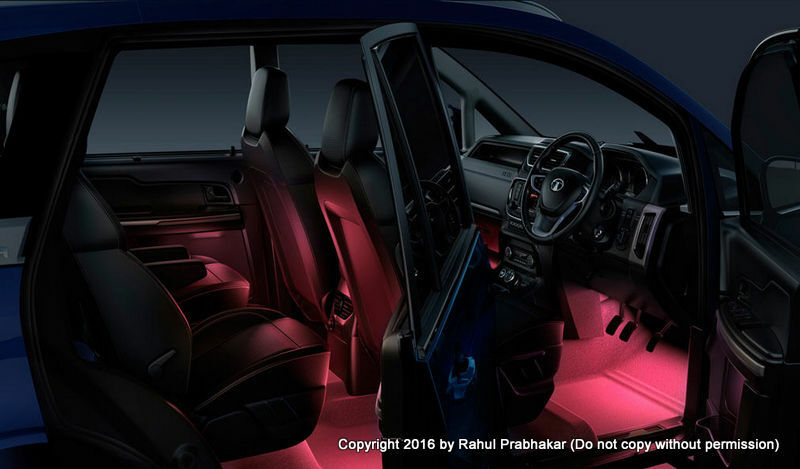 Hexa comes with a choice of eight colors for in-cabin ambient mood lighting, with illumination control and customization. 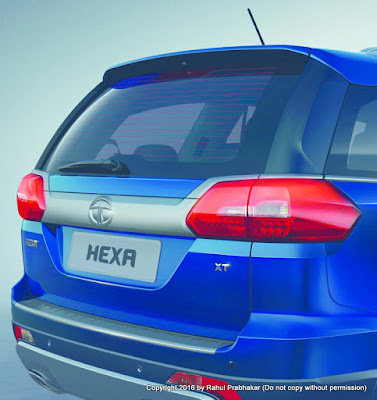 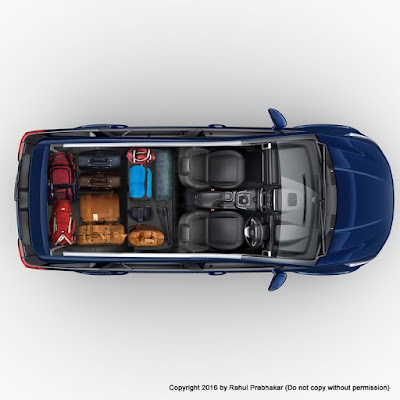 Comprehensive safety suite makes Tata Hexa a car to watch out for this year. It has 6 airbags (dual front, side and curtain airbags), electronic stability program (ESP) with roll-over mitigation for driving stability and traction, ABS with Electronic Brake-force Distribution (EBD) to optimize braking distance and ensure vehicle stability, Traction Control System to prevent excessive wheel slip, and Hill Hold Control (HHC) and Hill Descent Control (HDC) to prevent the vehicle from rolling backwards on uphill drives and control descent on inclined surfaces, respectively. 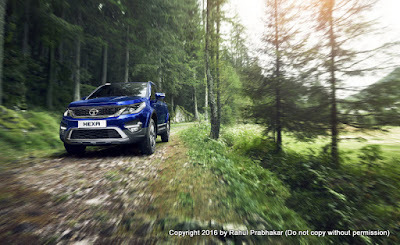 Pratap Bose, who heads the design at Tata Motors, spoke at length about the meticulous design journey of the Tata Hexa. 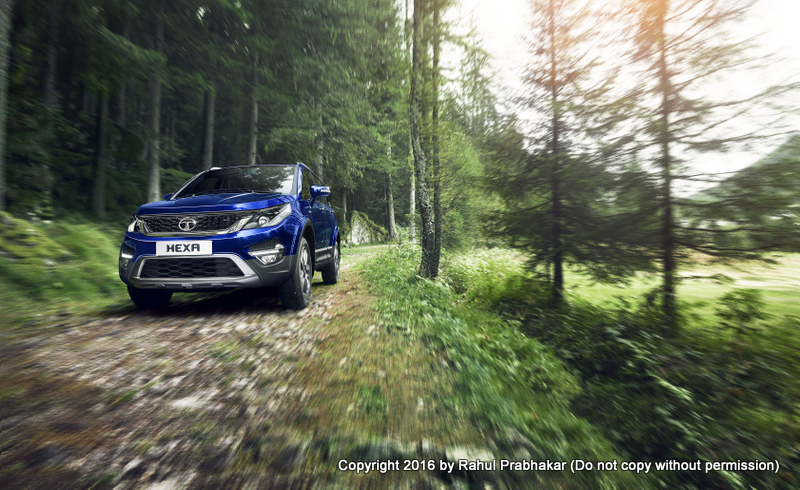 Currently, Pratap leads a team of 200+ design staff across three Global Design Studios in India, UK, and Italy. 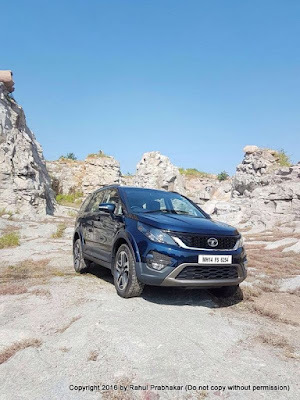 The advanced next-gen 2.2L VARICOR 400 diesel engine delivers class leading 400 Nm torque and 156 PS power to make the new Tata Hexa responsive vehicle for a spirited drive experience. 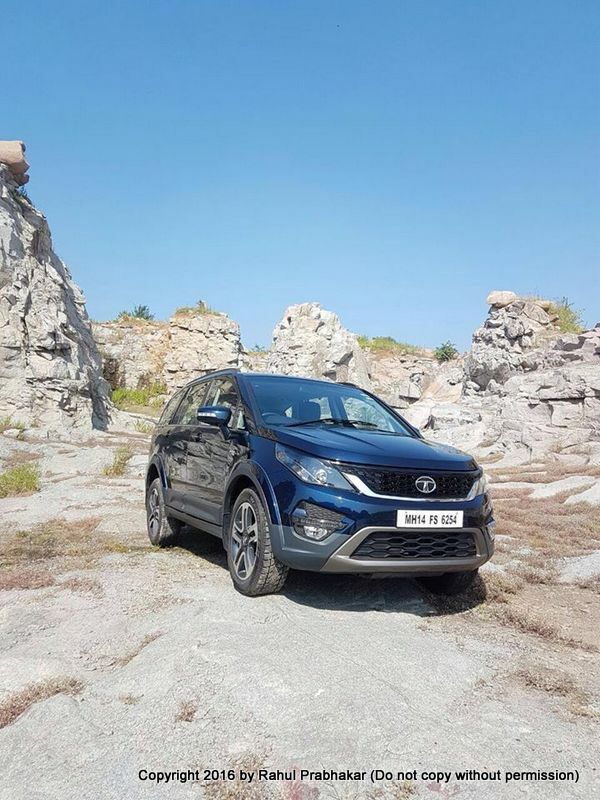 Tata Hexa is available in two gearbox configurations - a new 6-speed automatic gearbox and a 6-speed manual transmission. 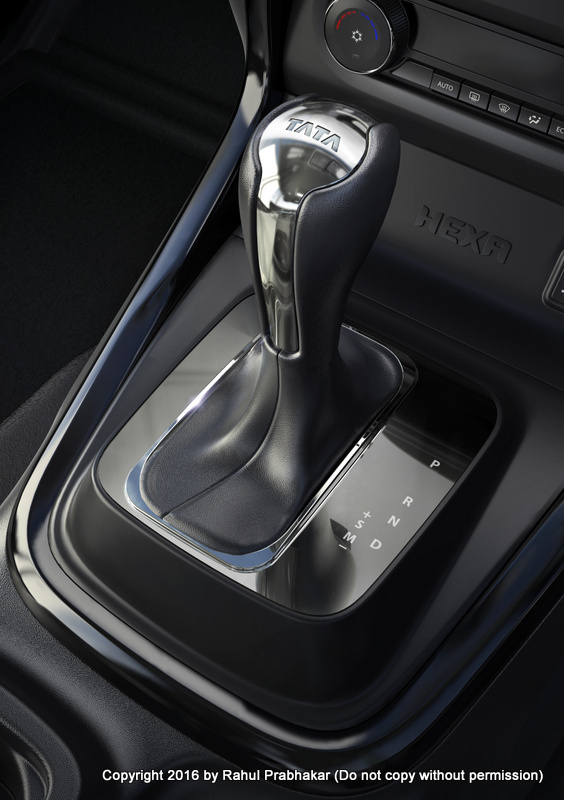 The Hexa manual transmission variant boasts first-in-segment 'Super Drive Modes' allowing you to seamlessly switch between four different driving modes - Auto, Comfort, Dynamic, and Rough Road - for enhanced ride comfort and stability over different terrains. 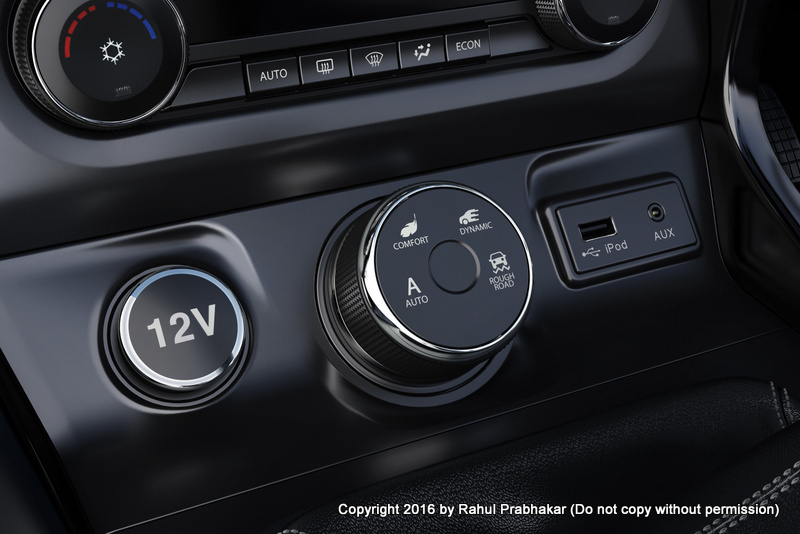 These modes can be activated through the ergonomically placed rotary knob on the center console. 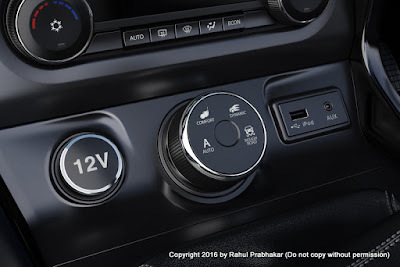 This feature is a perfect combination of vehicle engine performance, new-gen Electronic Stability Program (ESP), Torque on Demand (ToD), Instrument Cluster display, and vehicle's ambient lighting. 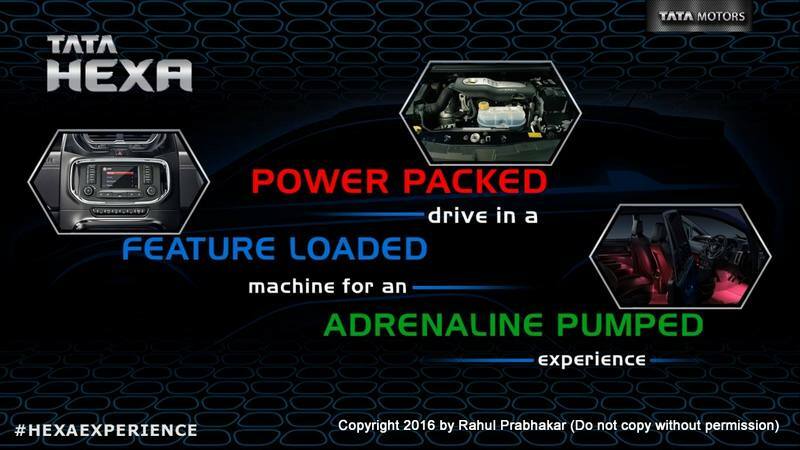 The All-Wheel Drive (AWD) system is electronically controlled via an adaptive system by Borg Warner, with Torque on Demand (ToD) feature. The Automatic version with a new-gen 6-speed automatic transmission has selectable modes: Economy, Sports and Auto-sensing, along with Race Car performance and Manual Shift option. Tata Hexa is equipped with new-gen CONNECTNEXT Infotainment system, with ergonomically placed 5" touch screen, exclusively designed by Harman, featuring voice recognition and smartphone integration. With a JBL branded speaker system to die for, Tata Hexa is taking the entertainment quotient to a new high altogether. The vehicle has 4 door speakers, 4 tweeters, a center speaker, a sub-woofer, and a power amplifier. Utilizing Harman's unique technology, the system ensures high fidelity audio reproduction and harmonic richness, for a theater like experience. 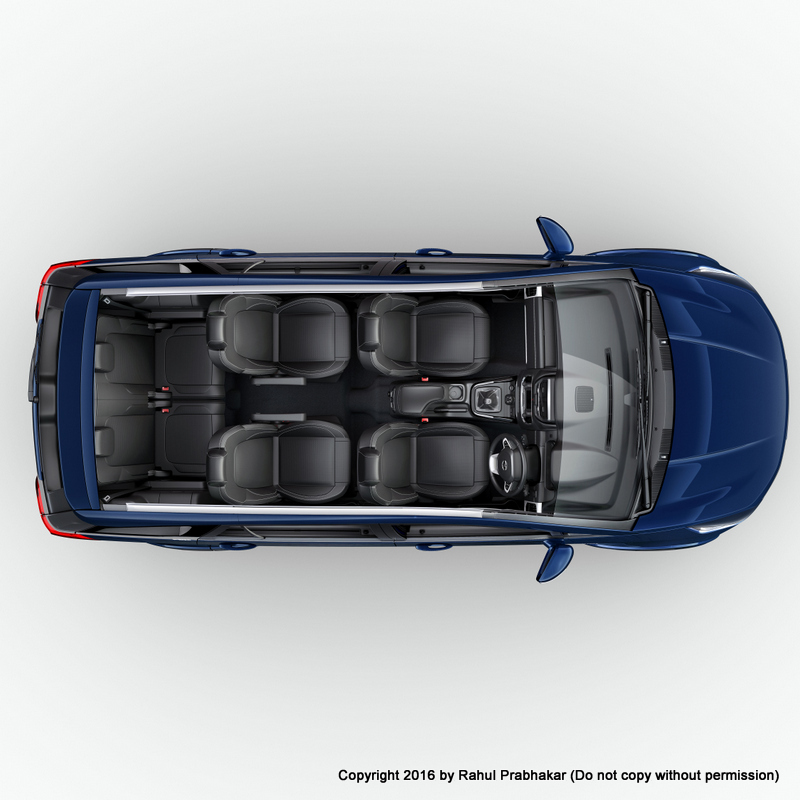 The CONNECTNEXT infotainment system also has intelligent features such as playback via FM/AM, USB, iPod, Aux, Bluetooth telephony and audio streaming, navigation, on-screen SMS display and readout, and rear camera display. 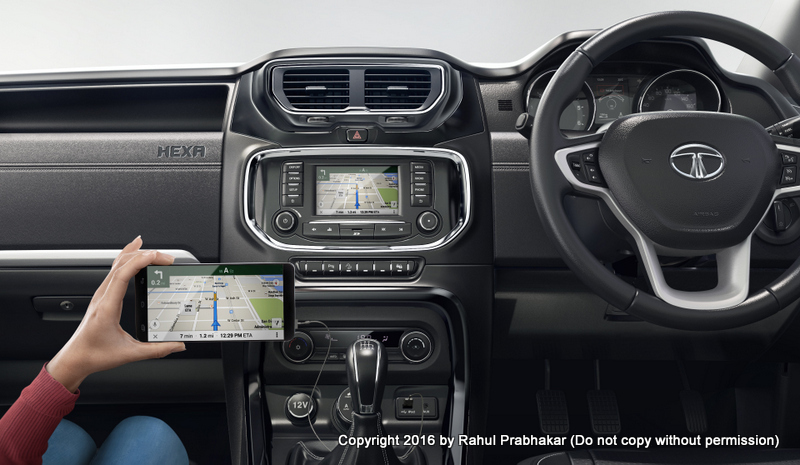 NaviMaps App: 3D Navigation app with offline maps through screen monitoring for smartphones. Juke-Car App: First-in-segment app utilizes a mobile hotspot, to make a common playlist. Tata Smart Remote App: Personalize media, radio, audio, and moon lighting settings directly from the smartphone. 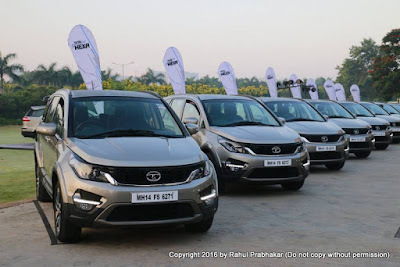 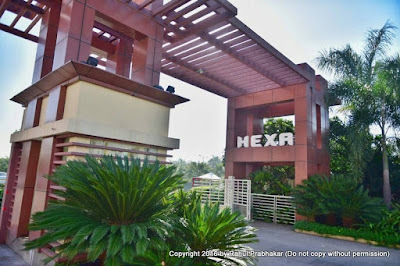 Ravindra Jain, who heads the Product Marketing at Tata Motors, ended the Hexa product presentation by explaining a list of Do's and Dont's ahead of test drive the following day. 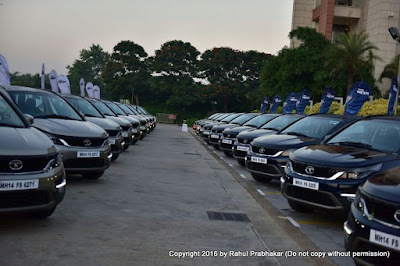 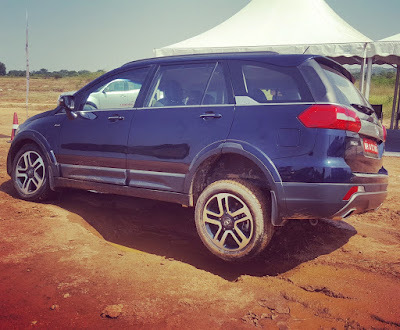 If Day 1 of the #HexaExperience IndiCampaign was all about immersing in the finer details of the vehicle, Day 2 was when we got to know the beast up close and personal. 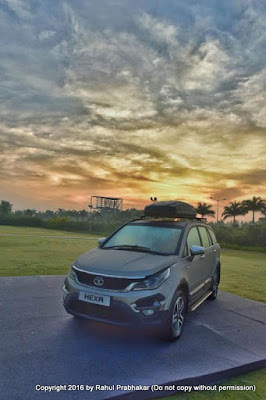 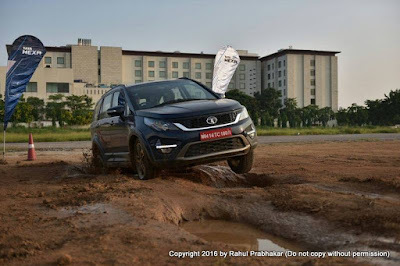 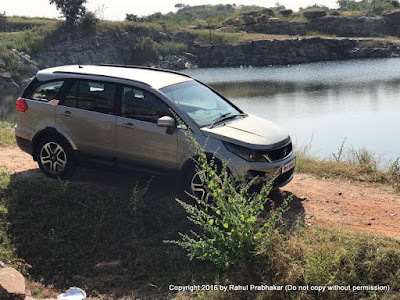 I, along with two other IndiBloggers in my team, took turns to test drive the AT variant of the all new #TataHexa from Hotel Novotel Hyderabad Airport to Vikarabad, Telangana, which is roughly about 78.8 km journey one-way. 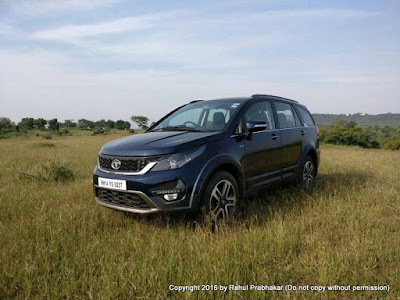 On our return, we test drove the MT variant of the car. The highlight of Day 2 was the off-roading experience, where the vehicle was tested in extreme road conditions. 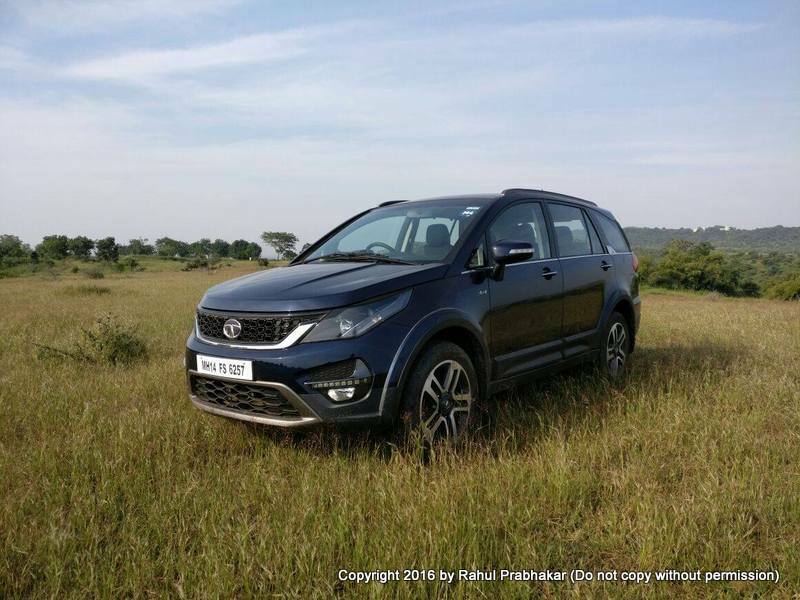 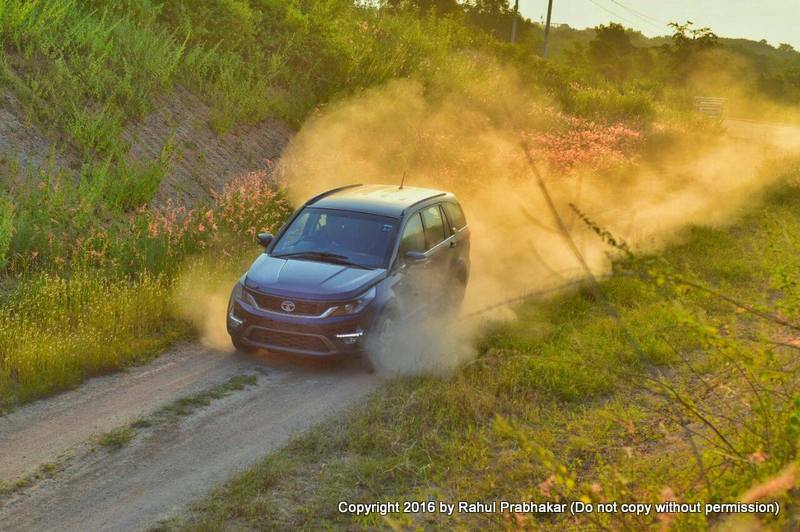 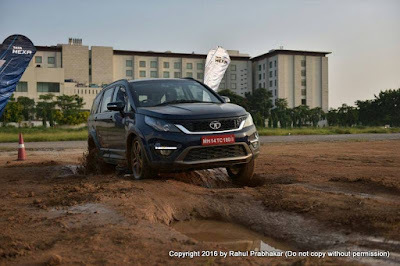 Here's a short video of the #TataHexa off-roading experience. Suffice to say, the new Tata Hexa makes for an engaging and exciting drive, taking the passenger vehicle experience to the next level.